The Ullman Sails loft is ready to repair or service your sails to get you ready for the next race or cruise. In Pacific Northwest we’re located in Anacortes at 700 28th St in our new state of the art facility. 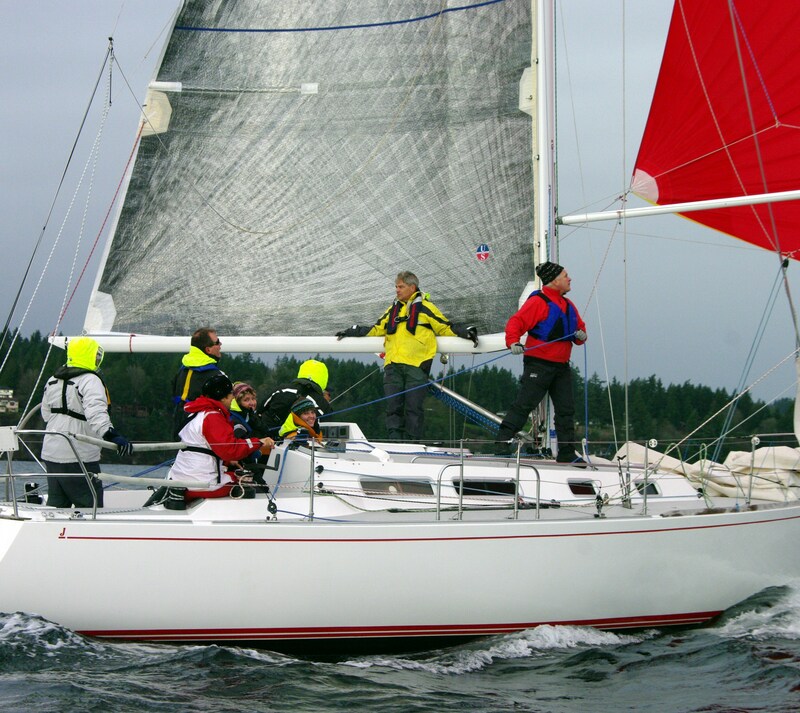 In addition to offering new sails, we have five decades of experience in sail maintenance and repair that are available to you in Pacific Northwest. Sailing is an art and a science that we love and our work shows it in every detail.